Very Nice Property. 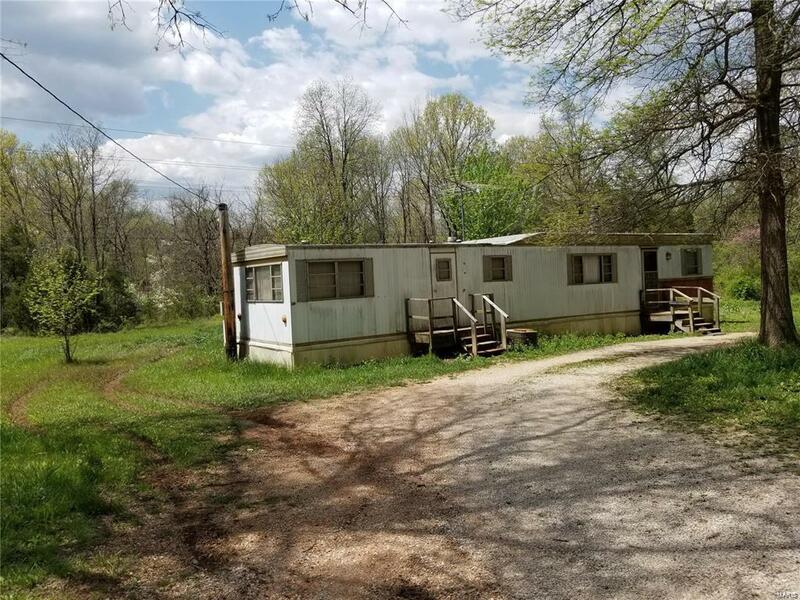 12.01 Acres with a shared creek and older mobile home. 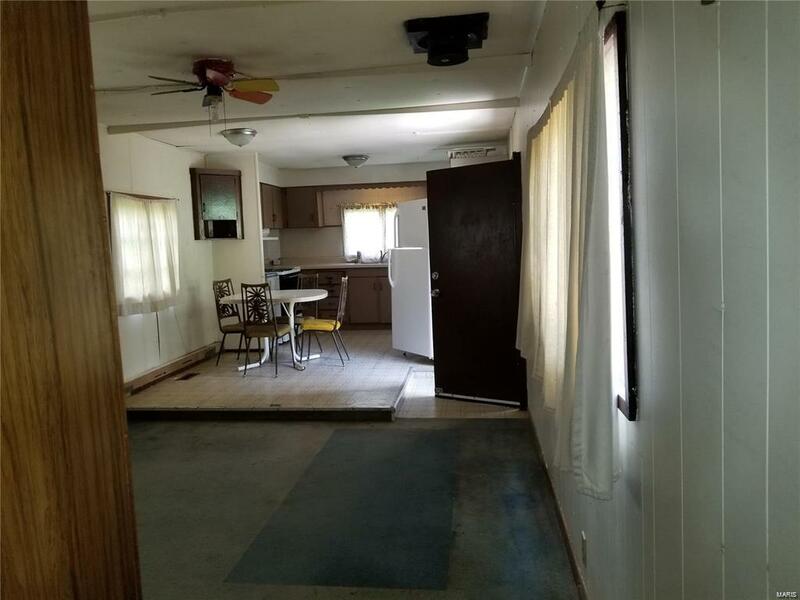 This is a great opportunity to own a flat piece of property just an hour outside of St. Louis. Wooded & plenty of Wildlife. There are 2 Artesian wells on this property and a spring. One of the wells is attached to the mobile home. 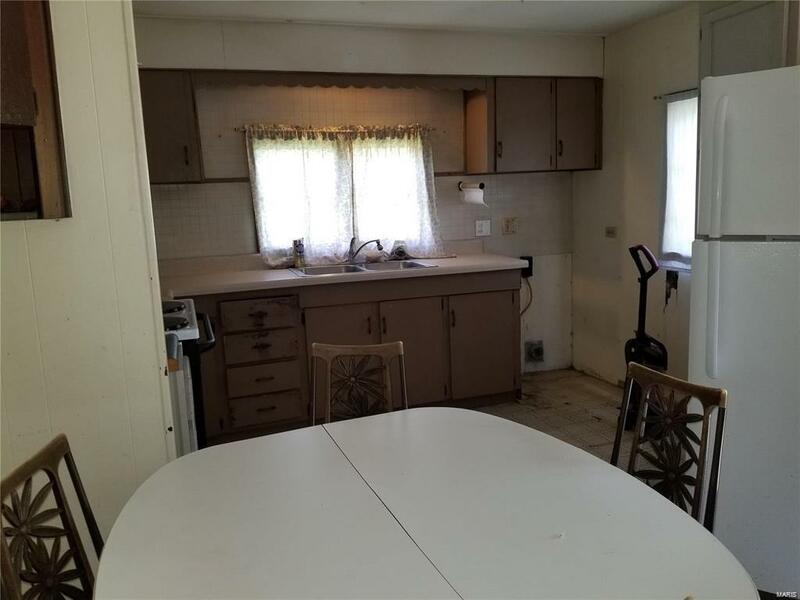 There is another pad for another mobile home. Mobile is 1960's model but functional. 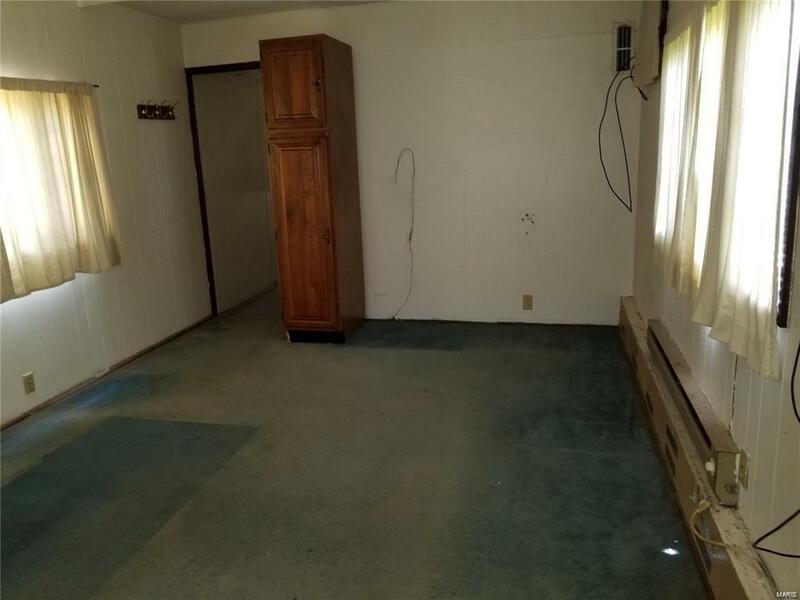 Easy access and close to Washington State Park and Mark Twain National Forest.